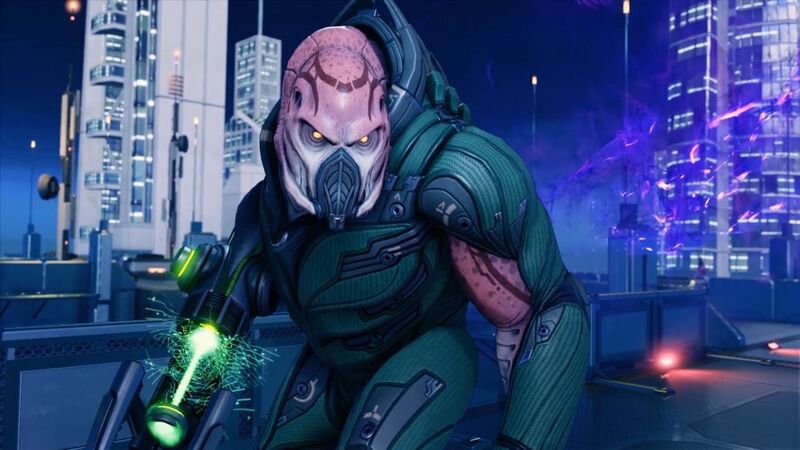 Thanks to a new spin on the same great tactical combat, plus unpredictable maps and randomized objectives and loot, XCOM 2 is an amazing game you’ll easily put hundreds of hours into. 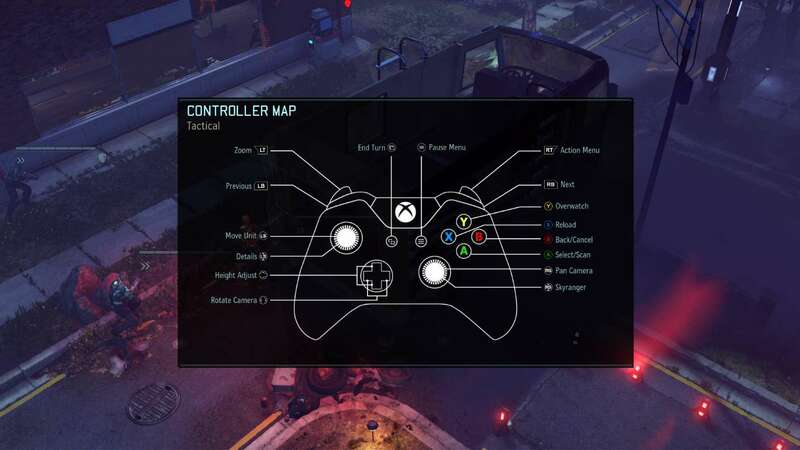 And now it also features controller support on PC for those who are used to playing with the Xbox 360 and Xbox One controller. We personally think support like this should happen more than often. Console players should be able to experience PC games and PC gamers should be able to experience console games and we are slightly seeing that happening with Microsofts play anywhere feature. We also hope console players get mod support for it now that the whole Bethesda thing is cleared with mods. Surprisingly, this game actually runs fairly well on consoles. 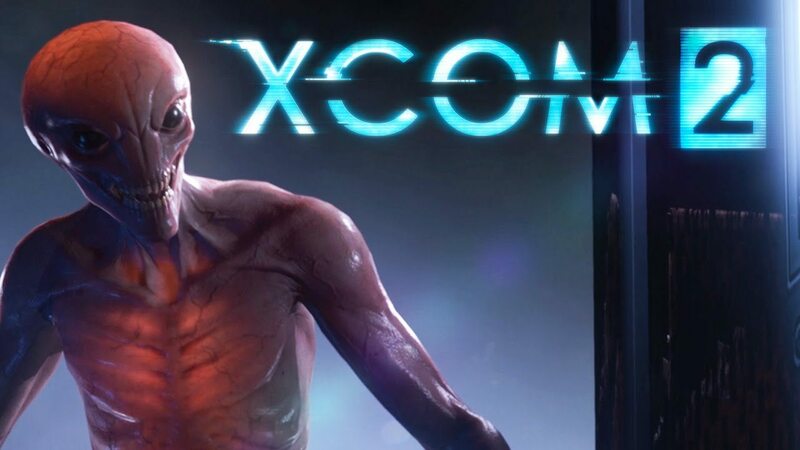 It obviously has some graphical cutbacks and the load times are a bit longer but other than that its XCOM 2. It’s a port of the original PC version. And even though it doesn’t state it anywhere, it does contain all of the Enemy Within content as well. Before this, some players had issues with the keyboard and mouse while playing this game. Countless movements were screwed up by clicking the mouse on one tile and, by doing the click, it moved the cursor into another tile and it screwed up to many moves/missions. 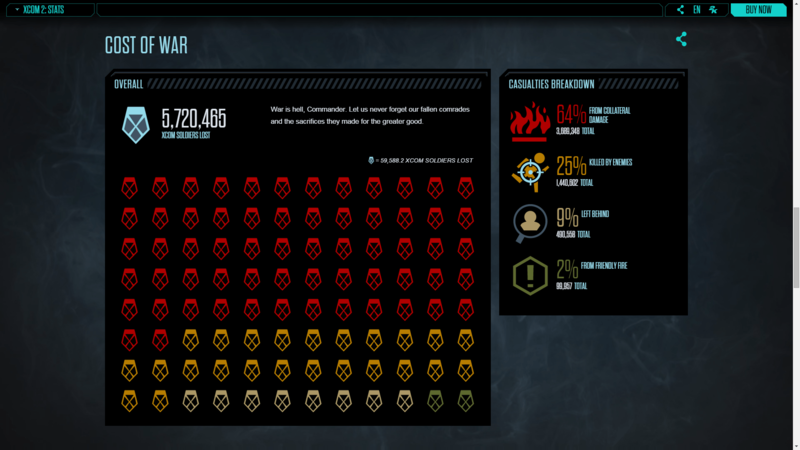 With a controller on Enemy Unknown/Within this never ever happened on consoles. Anyways let us know whether you will be playing or replaying this game with a controller. 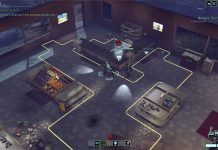 XCOM 2 is a turn-based tactics video game developed by Firaxis Games and published by 2K Games. It was released for Microsoft Windows, OS X, and Linux in February 2016, and for PlayStation 4 and Xbox One in September 2016. Stay tuned to MobiPicker for more news and updates. 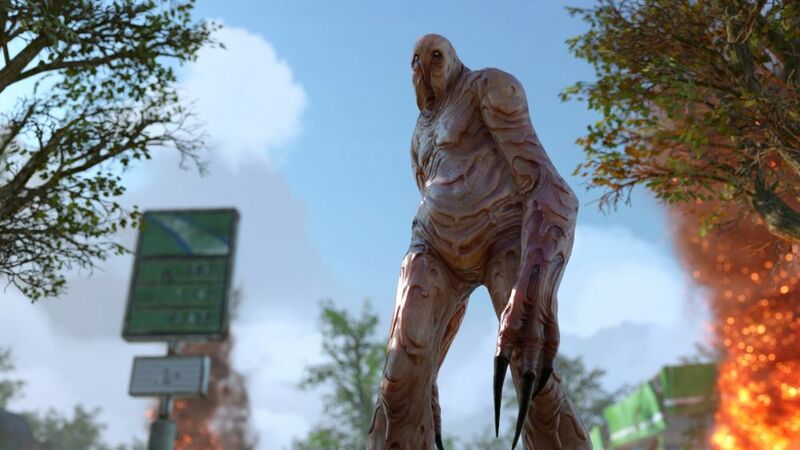 XCOM 2 – Topples Tomb Raider To Claim #1 Spot!